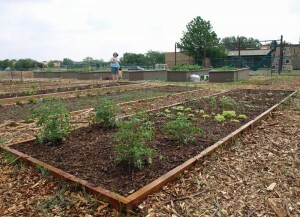 There are garden plots available at the Epiphany Community Garden. Contact Margaret at 214-864-8402 for more information. 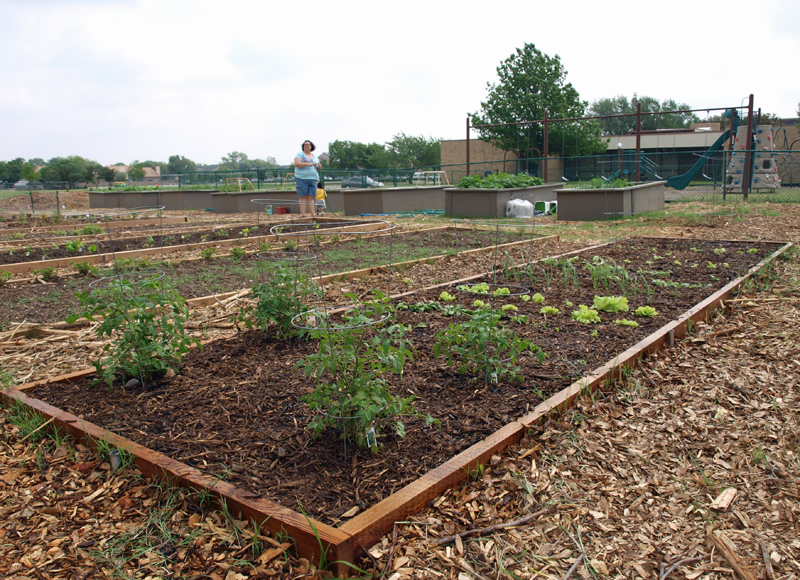 They are having a tomato planting demonstration Saturday March 29 at 9:30 in the garden — all are invited. – A community of gardeners to swap gardening tips & advice.